We all have our favorite dishes at our favorite restaurant. Some folks will not even look at a menu. They know what they want. The come to that particular restaurant for that particular meal. Others will go through the ritual of searching the menu in the hope of going off course and trying something new. Looking to add a little spice to your life? Wondering how to heat up your favorite Garry’s Grill dish? We suggest our ghost pepper hot sauce. Ghost Pepper, also known as Bhut Jolokia, has the notoriety of being a very hot pepper. How hot you ask? It can be 417 times hotter than a jalapeno. Memorial Day allows us all to show our respect and gratitude to the men and women who have lost their lives while protecting and fighting for our country. At Garry’s Grill, this is near and dear to our hearts. 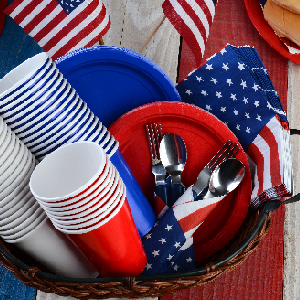 To celebrate our great country and kick-off summer, here are 4 great Memorial Day party tips. Graduation season is almost here, and if you are like one of the many who has a child graduating , then we got some tips to give your graduation party they will always remember. At Garry’s Grill and Catering we make it our mission to serve delicious food that everyone can enjoy. That’s why we created a menu dedicated to great tasting gluten-free food. We want to make it easier for those with serious allergies or dietary restrictions to be able to enjoy a meal out without having to worry about their gluten intake. Be the hero of the office by providing a catered lunch to your employees. Everyone deserves to be treated to a lunch every once in a while, especially when you notice that some of your employees tend to work through their lunch break. Easter should be enjoyed with loved ones, not stuck in the kitchen cooking. Don’t take on that stress, instead, have your Easter Brunch catered by Garry’s Grill & Catering. 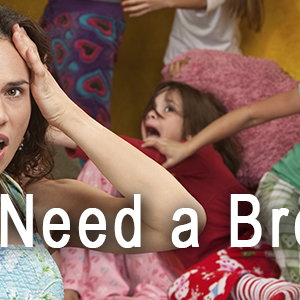 Maybe you have been planning for a while, or need a last minute plan because you have more people coming over after church than expected. It’s no secret, we love to cater. We feel honored when we get to deliver the flavors of Garry’s Grill to your special occasion. Our staff makes it their personal mission to make every aspect of your event outstanding. While we are excited to cater all over the Annapolis area, we do find there are some venues we adore. 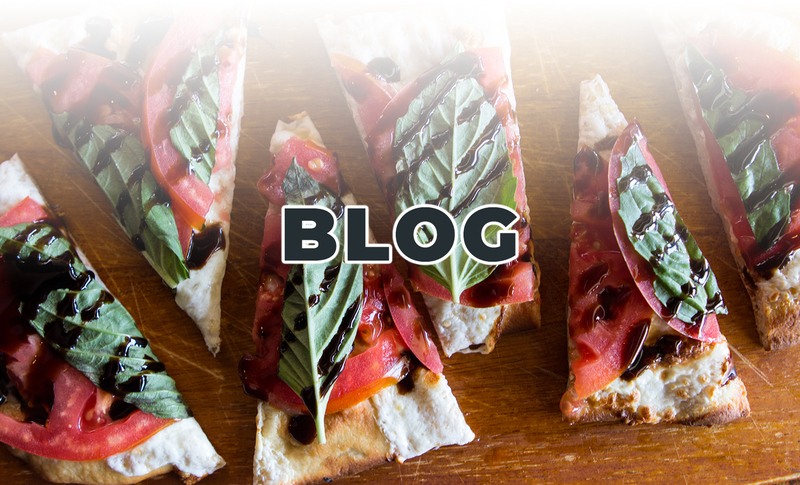 Here are the top five places we love to cater.